Metal Detecting - Hobsess - Get ready for your new hobby! If you like treasure hunting, then metal detecting is for you. Look for buried treasure around your home, neighborhood, on vacation, anywhere. Your fortune could be right under you! Watch Michael Bennett search for buried treasure in the woods. This video will make you want to get started on this hobby right away! Are you just getting started or are you an expert? Get involved with others who share your interest and/or passion for metal detecting. Join the Federation of Metal Detector & Archaeological Clubs, Inc.! Go to this Metal Detecting Board and click Follow. Follow Hobsess (Rev Crouse)’s board Metal Detecting (OUTDOORS) on Pinterest. Please let me know, how to use a metal detector? 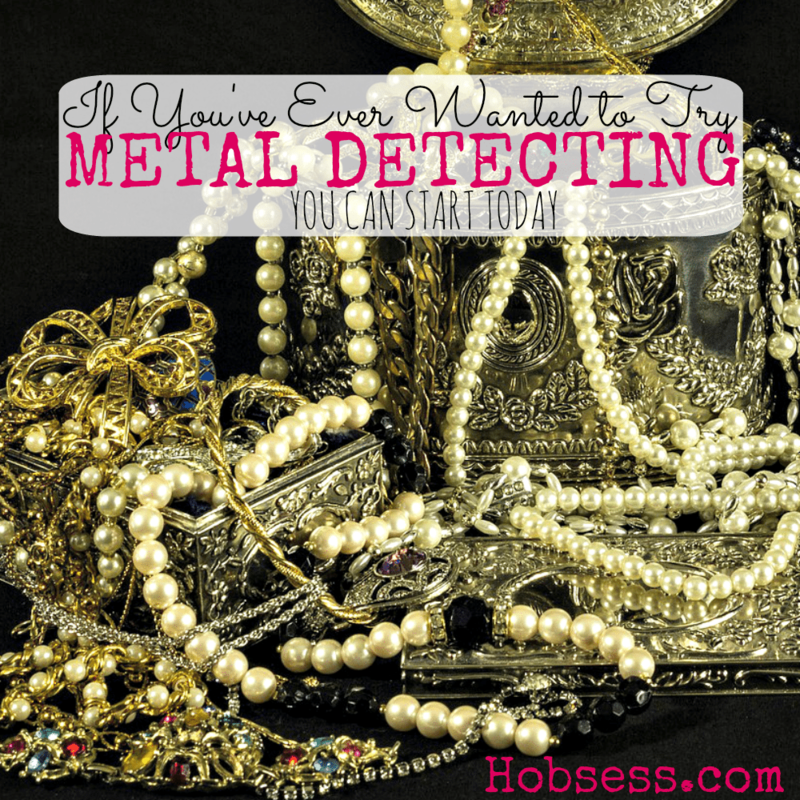 What is the best metal detector for gold?